Do you have Tarpon Springs commercial business insurance for your business? No matter what kind of business you run, you need protection against any unforeseen risks. Whether you are running a one-man business or have hundreds of employees, you really don’t know what can happen and you could end up in a financial hole that it may be difficult to get out. That is the main reason that you need insurance coverage against risks. When you are starting a business or are taking over an existing one, and you are putting in your money coupled with hard work, you don’t want to lose it all. That can easily happen if disaster strikes. Just think what would happen if you end up in court fighting a liability claim against your business. You may never recover if you don’t have insurance. When you lack sufficient funds, your business cannot run. You not only lose what you have already put in but also all future income. What Risks Does Commercial Business Insurance Cover? • Damage to your business property, premises, factory floor – to cover this you need commercial property and liability insurance. 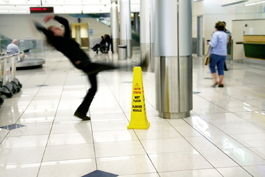 • Damage to third parties such as a visitor or anyone else getting injured or incapacitated or financial loses in your premises or due to your products – to cover this you need professional liability insurance. • Damage to workers or employees in case they suffer any injuries due to the work – this covers accidents or injuries that may occur to workers while at work. Additionally, you can also get coverage against business income losses that may occur due to shut down for other reasons, data breach insurance in case valuable data is lost or hacked, and other dangers you company may be at risk for. Talk to our insurance experts who are ready to help you and provide you the best guidance to understand your individual business requirements. 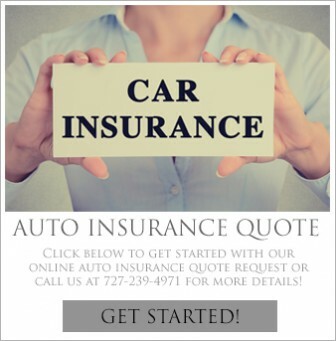 They will offer you the most competitive rates and make sure that all your Tarpon Springs commercial business insurance needs are meet by protecting you and your business.